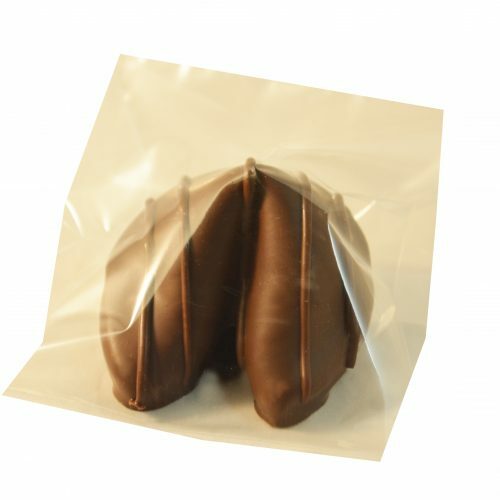 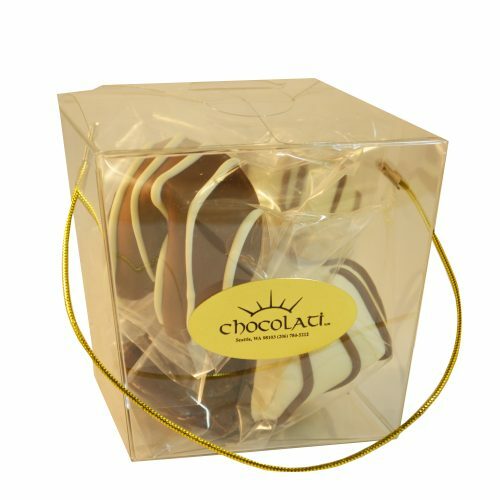 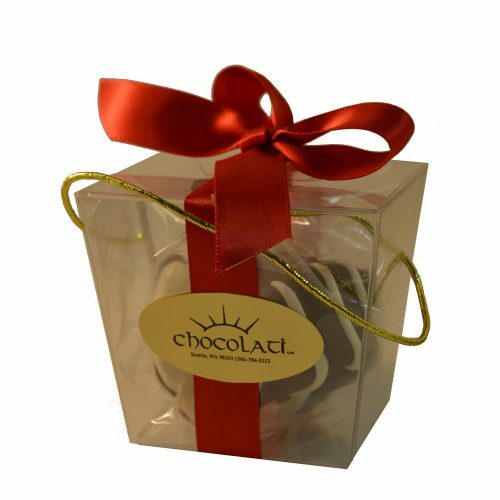 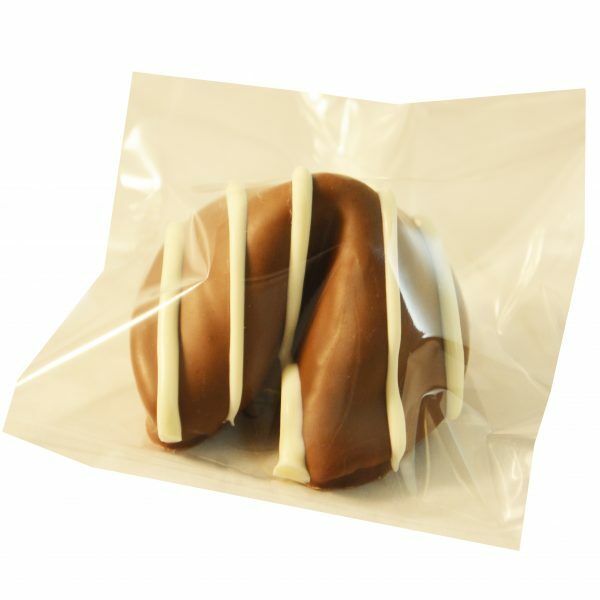 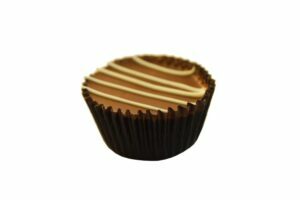 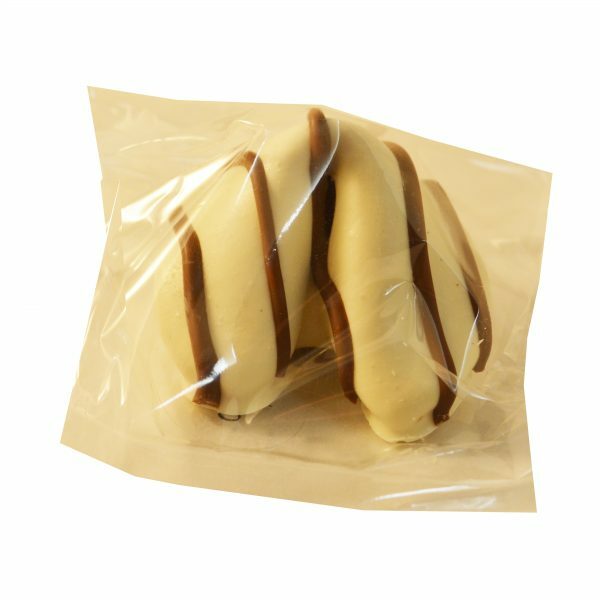 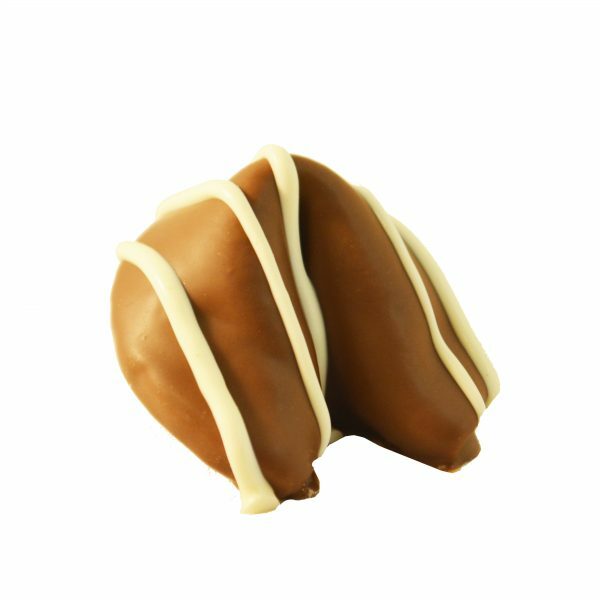 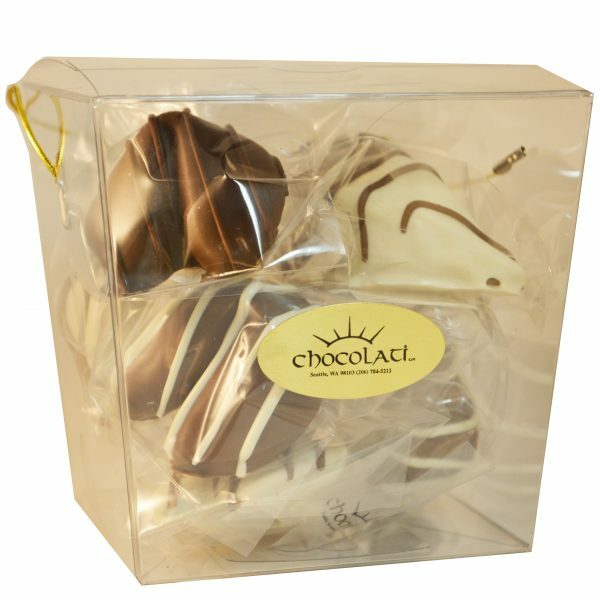 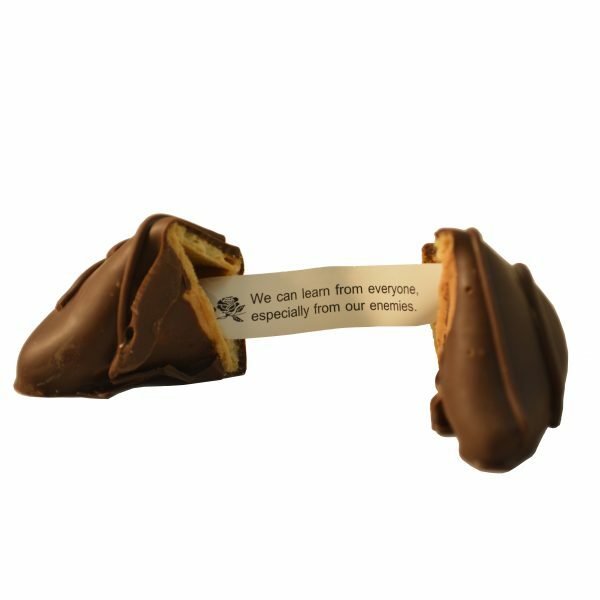 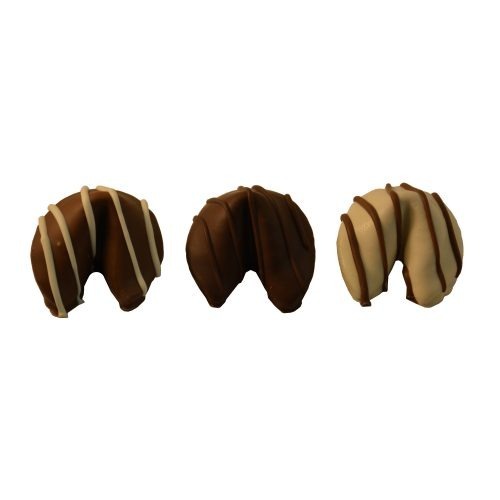 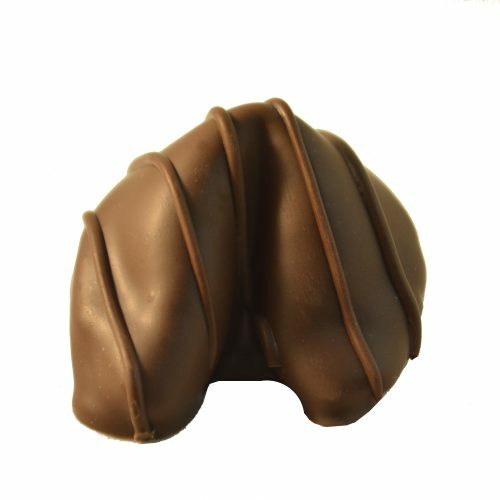 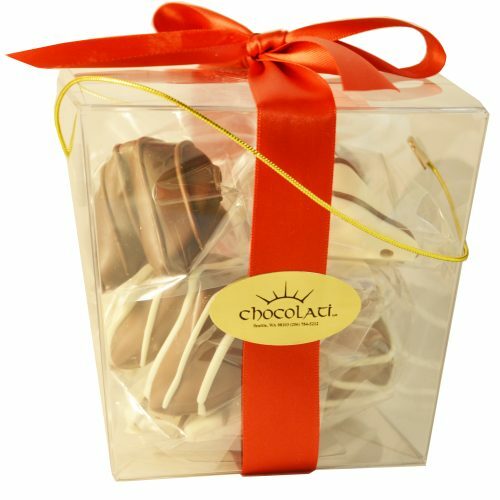 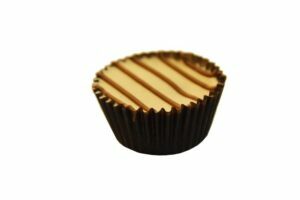 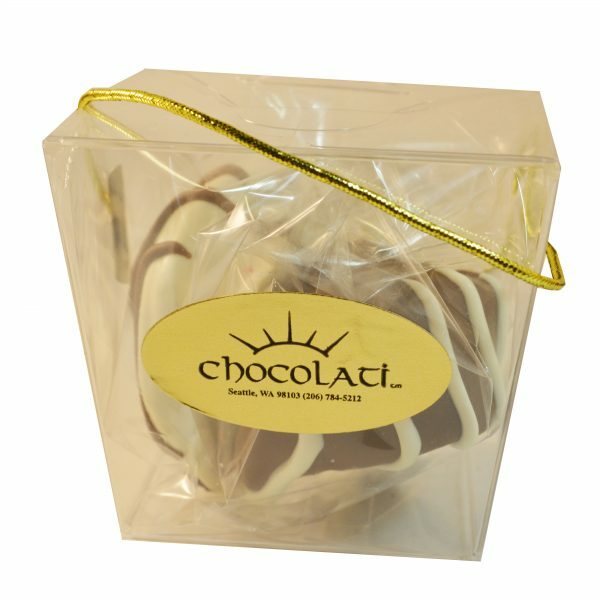 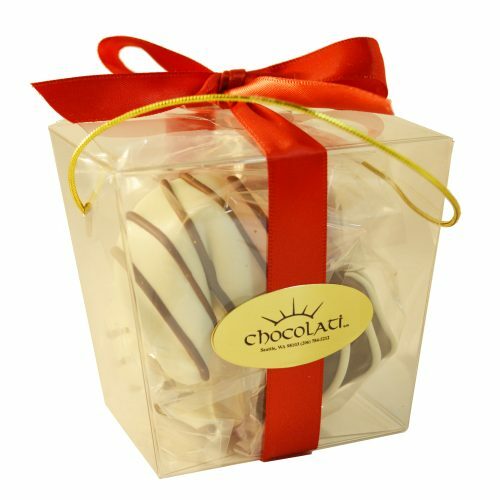 Decadent white, milk, and dark chocolate fortune cookies with up to six customized fortunes tucked away inside. 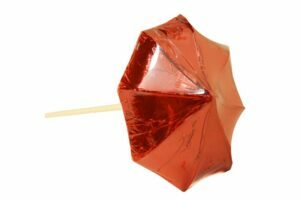 These delicious fortune cookies are guaranteed to add a fun touch to your event! 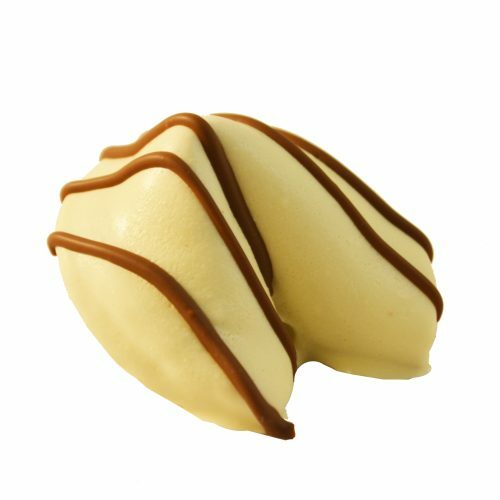 Please select the approximate number you are ordering, the desired chocolate type (or choose assorted), how you would like your fortune cookies packaged, and enter between one and six custom fortunes to put inside the cookies, as well as a custom fortune backside if desired. 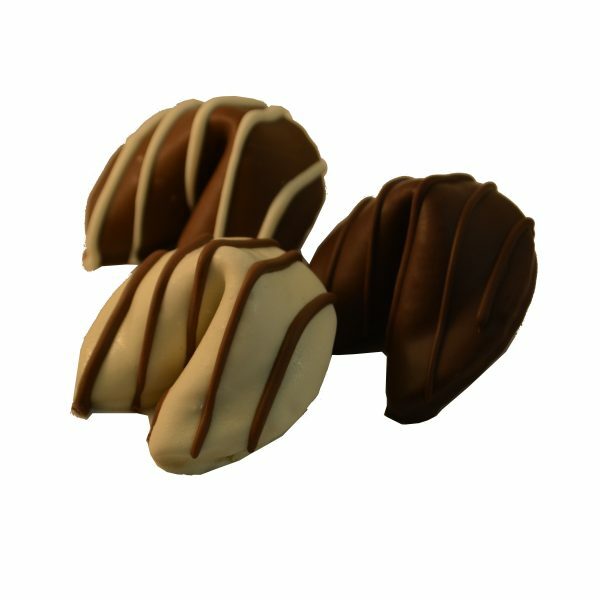 Quantity Choose an optionI am ordering 60 - 499 cookies.I am ordering 500 - 999 cookies.I am ordering 1000+ cookies. I am ordering 60 – 499 cookies., I am ordering 500 – 999 cookies., I am ordering 1000+ cookies.